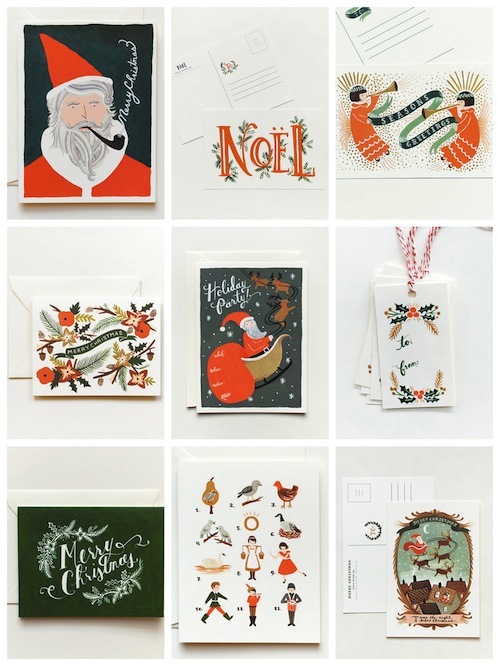 17 Dove Street: Christmas Cards by Rifle Paper Co.
Christmas Cards by Rifle Paper Co. I was just reminded of my love for Rifle Paper Co. They have some of the most gorgeous paper goods around, and their Christmas line is no exception.